Experience excellence when you make Hermès a part of your beauty life. Founded in 1837 by French businessman Thierry Hermès, the brand has played a key role in making French fashion the powerhouse it is today. Specialising in fragrances, makeup and accessories, the iconic brand has captured many hearts with its high-quality products. Every memorable scent and aesthetic bottle is down to the brilliant work of the brand’s designers – among whom are Jean-Paul Gaultier and Martin Margiela. 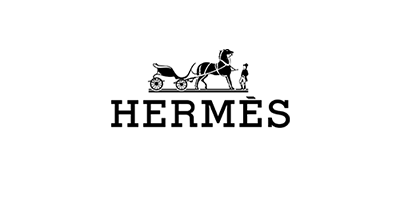 Today, Hermès is available in over 300 stores worldwide with a number of celebrities sporting their products, including Victoria Beckham, Kim Kardashian and Lindsay Lohan. Whether you’re looking for an invigorating fragrance that lasts from morning to evening or a refreshing shampoo, Hermès has the answer.